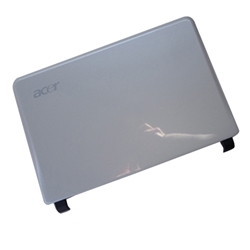 New Acer Aspire One D150 AOD150 KAV10 White Lcd Back Cover 10.1"
Home → Laptop Case Parts → Acer Aspire One D150 AOD150 KAV10 White Lcd Back Cover 10.1"
Acer Aspire One D150 AOD150 KAV10 White Lcd Back Cover 10.1"
Description: New genuine Acer netbook lcd back cover. White - 10.1". 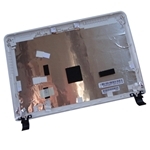 Part #'s: 60.S5502.003, AP06F000B10 YQSN 0A 091T. Acer Aspire One D150, AOD150, KAV10.